The social media giant Facebook is under pressure tonight, after thousands of confidential emails and documents were released by a Commons committee investigating fake news. 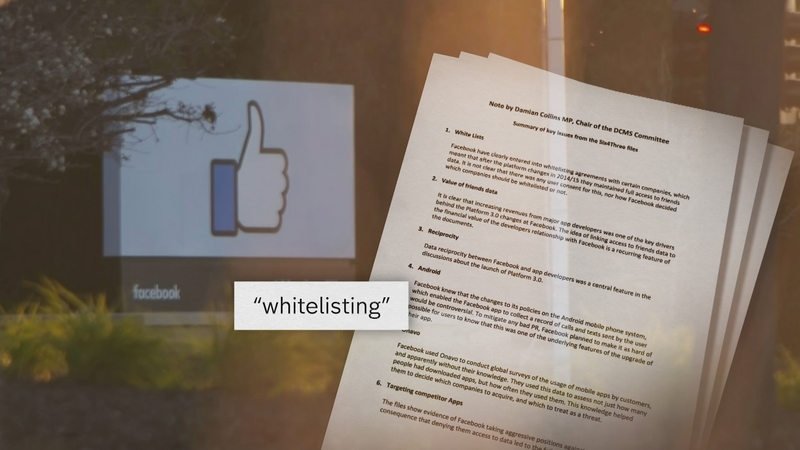 The documents suggest that Facebook gave special access to some big companies, allowing them to access information about people’s friends, while other smaller companies could not. Tonight Facebook insisted the documents were misleading, and that the company never sold its users’ data.